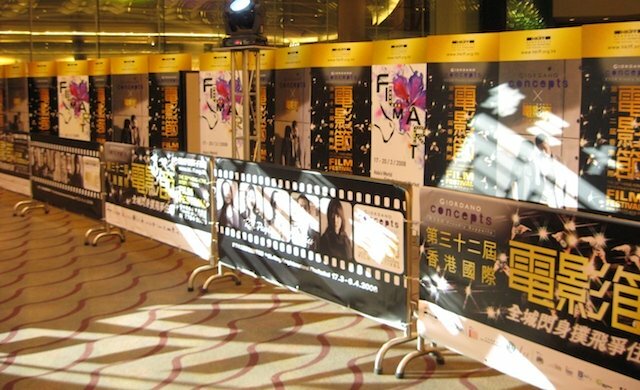 The Hong Kong International Film Festival is one of Hong Kong's largest cultural events, and as all film festivals, this is an event for those involved in the film industry, actors, directors, screenwriters, etc. and film enthusiasts and fans from all over the world. Sponsored by the Hong Kong International Film Festival Society, a non-profit organisation, the festival is one of three flagship events, together with the Asian Film Awards (the "Oscars of Asia") and the Hong Kong-Asia Film Financing Forum (HAF) this is where new works will be featured at gala premieres, film screenings will be showcased, awards will be presented and deals will be made. Although this is not Cannes or Sundance or Toronto, the Hong Kong Film Festival is considered a major launching pad for films from all parts of the world into the China and Asian markets. Some big names in the Asian cinematic scene make an appearance to promote their latest works. It is easy to catch a screening and ticket prices are quite reasonable, if only to see some of Hong Kong's magnificent venues from the inside! Tickets for weekday matinee screenings for example are only HK$55, gala premieres with the red carpet and all is a different story, but I suppose if Jackie Chan was going to be there my son would make me get tickets! 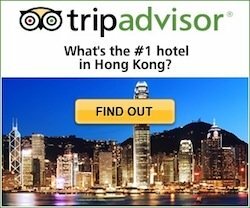 Venues include the Hong Kong Convention and Exhibition Centre, the Hong Kong Cultural Centre, Hong Kong City Hall, the Hong Kong Science Museum among others. Full programme line up for the year's Hong Kong International Festival is normally announced in the second half of February when ticket sales also open to the public. For more info visit the HKIFF official site. 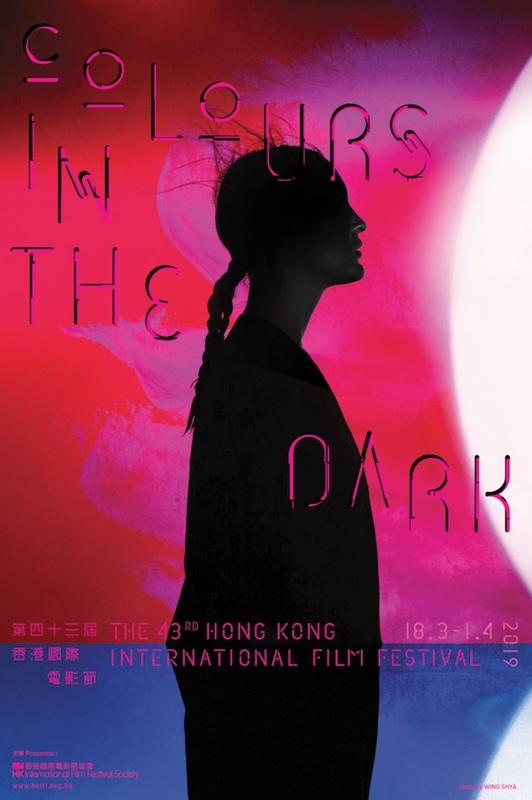 The 43rd Hong Kong International Film Festival has launched its key art design with the theme "Colours in the Dark", designed by internationally acclaimed photographer and visual artist Wing Shya, who teamed up with Hong Kong Film Award winner Aaron Kwok - this year's Ambassador. Shya's stunning artwork features a silhouette set against an exotic background of intense colour palette with a dreamlike impression.